Designed to keep you energized!! 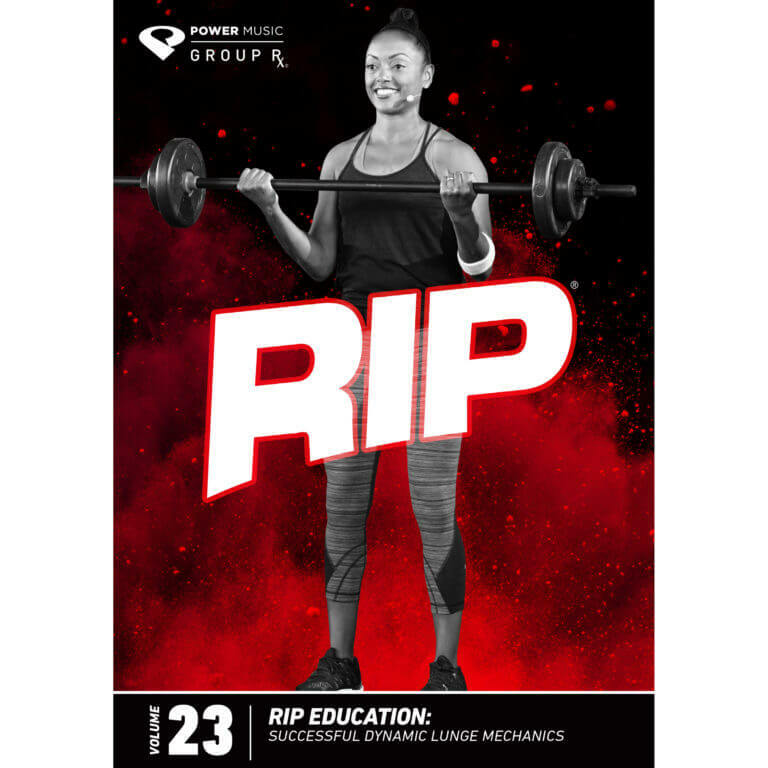 Group Fitness classes take activities like Dance, Cycling, Weightlifting, Pilates and Yoga, along with great music delivers fabulous results. Whatever you want to achieve, there is a group fitness class for you. Class schedule may change at short notice and minimum of 5 participants. 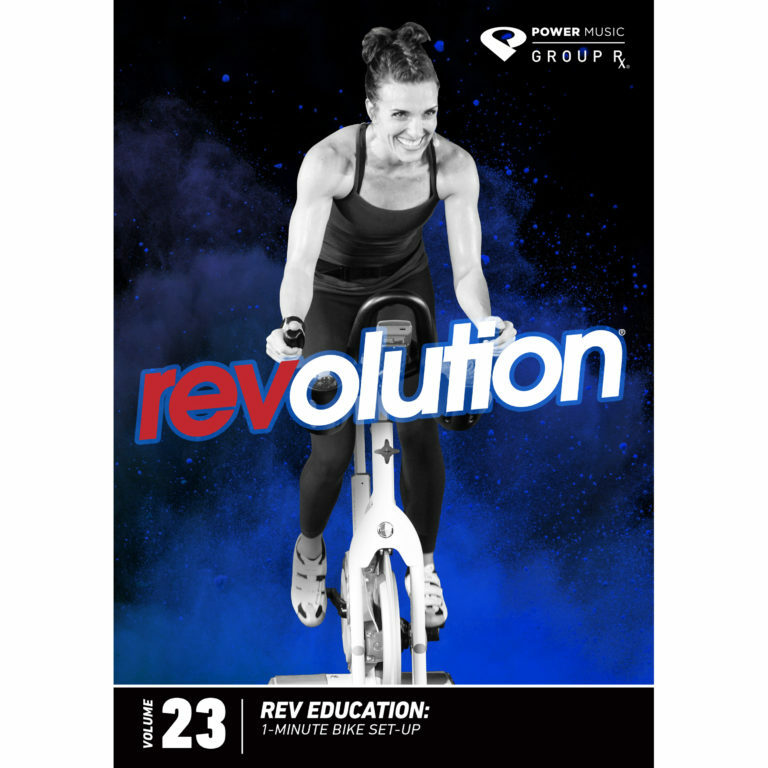 It is essential to book your space for indoor cycling classes as bikes are limited. Our classes are free to current members, casual visitors are more than welcome to come along. Energising class using simple step combinations – and floor exercises to tone up!!! Free to Members – Casuals Welcome. A challenging cycling workout. Keeps you motivated and makes you sweat!! Duration 45 – 55 minute Class. Free to Members – Casuals Welcome. Bookings are essential for our spin classes. 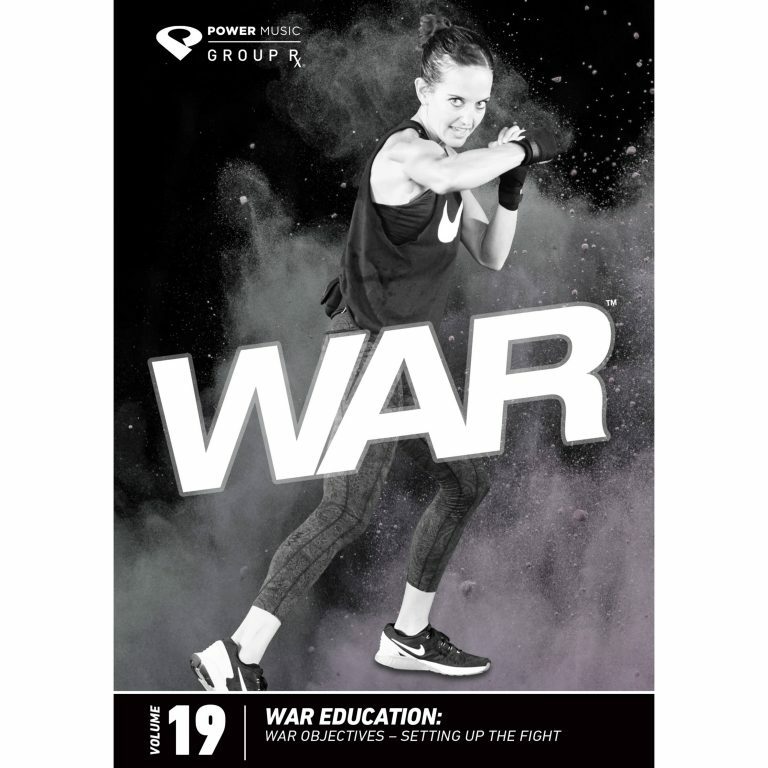 A combat style class with a combination of punching and kicking movements for a full body workout. Bootcamp style exercise class designed to get you fit!! 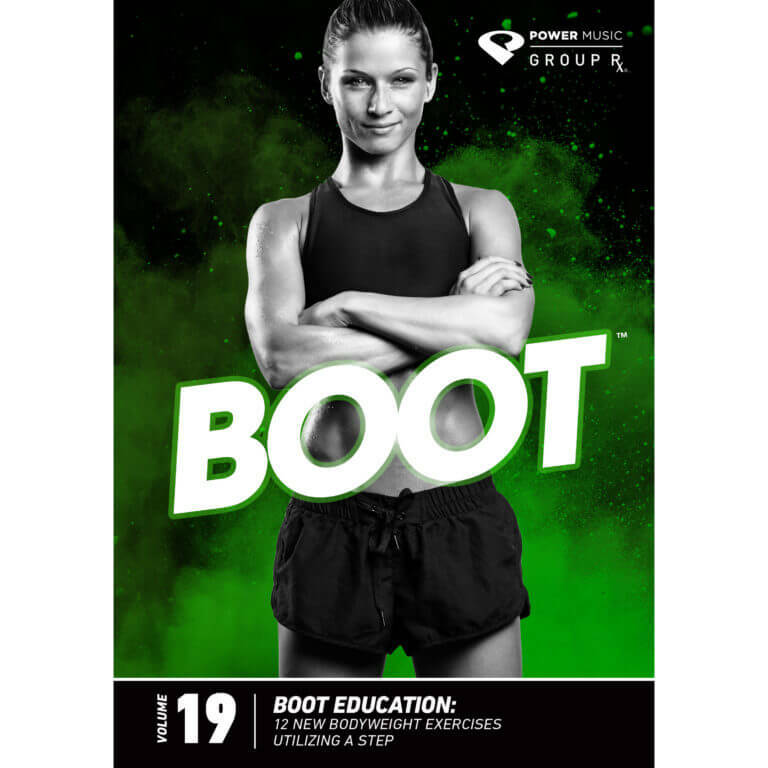 BOOT—Bootcamp style exercise class designed to get you fit!! Tone & sculpt your body using barbells, dumbbells and body weight!! Non-impact. Mind /body classes focussed on breath, centre, strength, flexibility and fluid motion . Duration 45 or 60 minute classes. A fun, energetic class, with great music to sing along to. Especially designed for our active seniors, instructed by our very own Sally Richardson. A Tabata class is self monitored and is a very short high intensity workout. A perfect fit before a Rev class. For more information, you can read about it here.